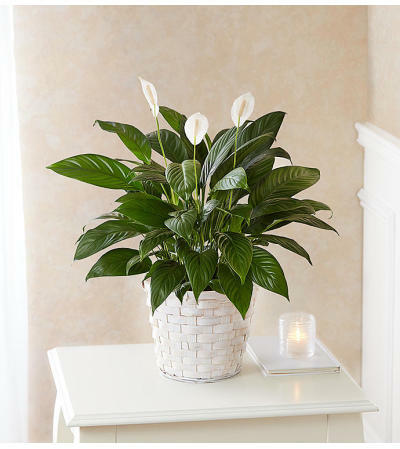 Also known as the "peace lily", the serene Spathiphyllum plant is a lasting expression of your deepest sympathy. With glossy green leaves and fragrant white blooms, each one is hand-selected by our florists and tucked into a charming woven basket planter. 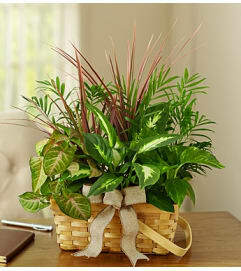 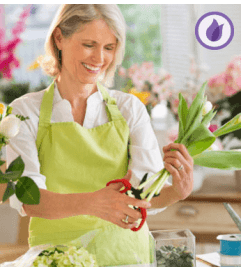 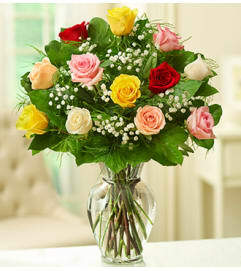 It makes a thoughtful and comforting gift when sent to a service or to the homes of family, friends and colleagues.